My mission is to help customers manage their risks and recover from the unexpected. Our team is committed to providing Remarkable service in every interaction with our customers while also being a proud local supporter of Ann Arbor, Ypsilanti and the surrounding communities we serve. 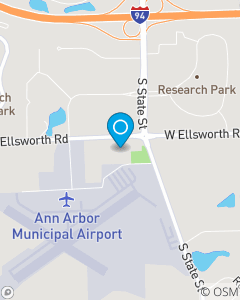 We are located in Ann Arbor, MI and help customers with their insurance and financial services needs, including auto insurance, home insurance, and life insurance.